Arle Court Manor House was built in 1854 and is surrounded by mature woodland and formal gardens. Located in Cheltenham, Gloucestershire the house features beautifully carved oak panels, stained glass and ornate ceilings. There are a number of versatile rooms accommodating between 80 to 150 guests. 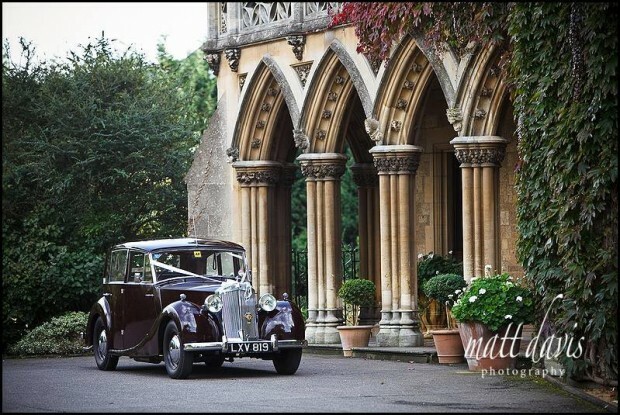 Other wedding venues nearby: The Greenway, Pittville Pump Room, Ellenborough Park, The Queens Hotel, Sudeley Castle. 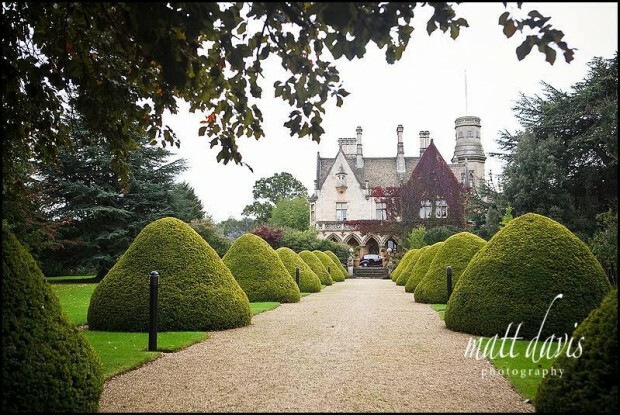 This is a hidden gem of a wedding venue in Gloucestershire. It’s not perfect for everyone, but from my perspective I really do think this offers great facilities, looks, location and style for what I believe isn’t too high price tag. The venue has parking on site, one main room for your wedding breakfast / wedding ceremony and several smaller rooms of this. For the party animals amongst you there is a ‘disco room’ tucked away just off the main corridor. Some may say the internal set up is a little too spread out, others may like this approach. The grounds here are fantastic. The main path leading up to the house with it’s topiary bushes has a real wow factor. Inside oozes old fashioned charm with many original features, including beautiful high ceilings, ornate wall paneling, bright bay windows etc. I’ve photographed a few weddings here over the past few years, please check them out on my blog or spend a few minutes reading some wedding testimonials from previous clients. If you are considering a wedding at Manor By The Lake, or even elsewhere in the Cotswolds then feel free to contact me for a chat about your wedding photography needs.